Free Checklist: How To Get Started Selling On Amazon FBA, Complete With Detailed Instructions! FREE Checklist: How To Get Started Selling On Amazon FBA, Complete With Detailed Instruction! Find out for yourself what an Amazon FBA business can do for you and start earning money online this week! Want to Start your Amazon FBA business today? Download this FREE Checklist so you can be sure that you have everything you need to run your very own business! How to earn your first dollars online, this week! 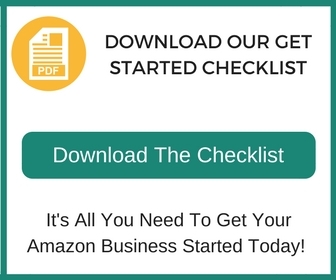 Start Your Amazon FBA Business Today by Downloading Your Free Checklist Now!